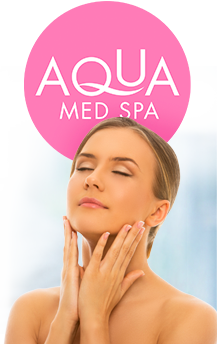 Welcome to Ocala Plastic Surgery and Aqua Med Spa. Our practice is dedicated to providing exceptional aesthetic enhancements to achieve a beautiful, natural-looking result for our patients. We strive to combine surgical and aesthetic expertise, artistic vision, and outstanding service to make your visit with us a positive, rewarding experience. We offer a complete range of surgical and non-surgical services and treatments to help our patients reach their personal aesthetic goals. 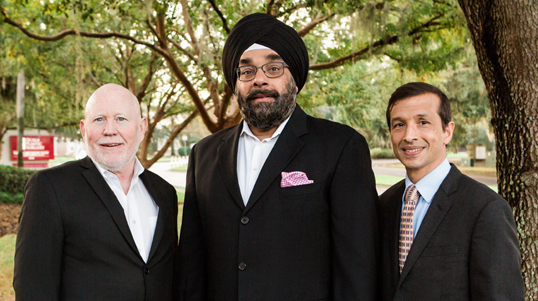 Our 3 surgeons are board certified by the American Board of Plastic and Reconstructive Surgery, with extensive experience in plastic, cosmetic, and reconstructive surgery. 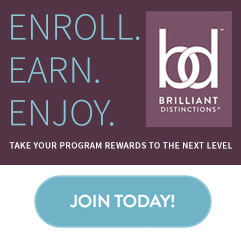 Each of our patients receive the most advanced skills and techniques available when exploring plastic surgery and cosmetic procedures. The surgeons, their nurses, and the team of surgical professionals supporting your care are here with you, for you, and for the duration of your aesthetic journey. In addition, each of our surgeons have privileges at three local hospitals and are available for after-hours post procedure care if needed. 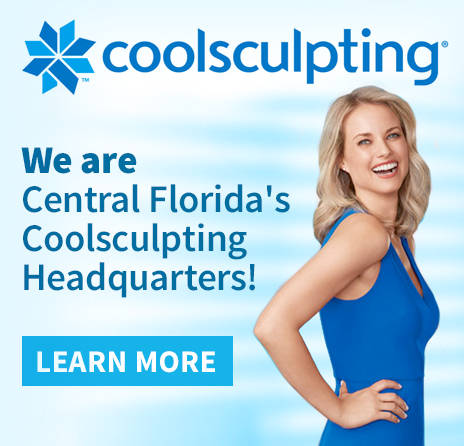 At Ocala Plastic Surgery our goal is to offer our clients the fullest range of services and treatments. Using their expertise in the cosmetic field, our surgeons have crafted a highly trained team of healthcare providers and aestheticians in Ocala Plastic Surgery’s Aqua Med Spa to help you look your best and feel your best with non-surgical aesthetics. Our Board Certified Nurse Practitioners have extensive training with today’s most modern injectables and dermal fillers. We use effective state of the art laser systems. Driven by our providers, our professional healthcare staff and your aesthetic needs, we offer the most advanced technology in cosmetics and plastic surgery. Explore your options with Ocala Plastic Surgery and Aqua Med Spa. Love the way you look. Look the way you feel. 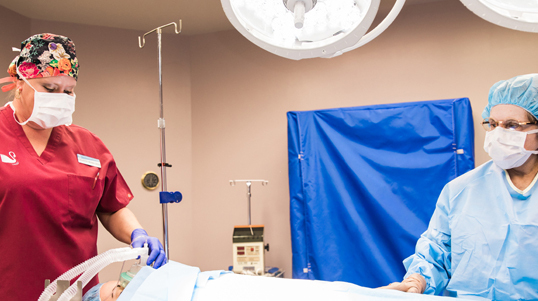 Paddock Park Surgery Center was created by surgeons for surgeons and offers our patients privacy with a caring personal touch. Our patients personal satisfaction is the highest goal we can achieve. Read actual testimonials from our patients.